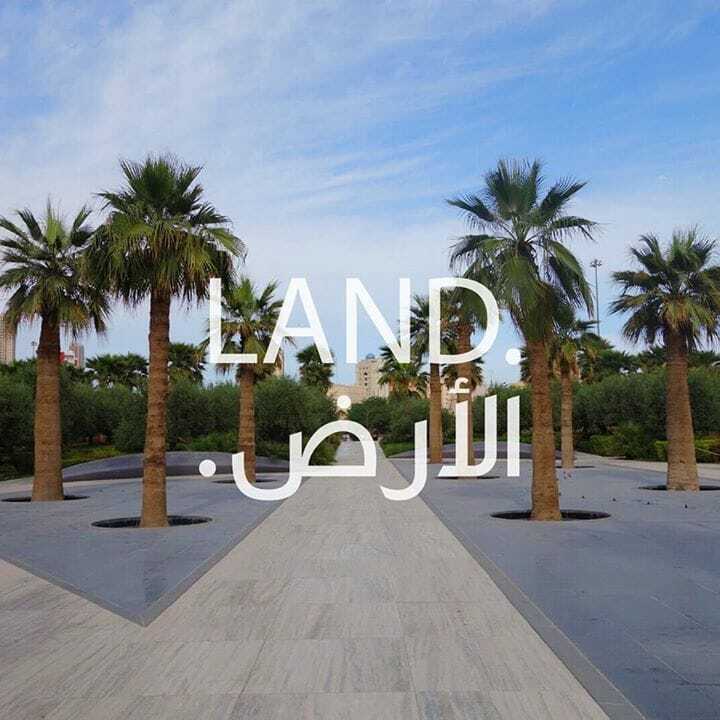 Al Shaheed park, located on the periphery of Kuwait city, narrates the story of a land, its history and culture. The park consists of 200,000 m2 of greenery, featuring beautiful botanical gardens, two museums - Thekra & the Habitat, a visitor center, a lake, walkways and jogging tracks, making it the largest urban park in Kuwait. Al Shaheed Park is a project developed by Al Diwan Al Amiri and managed by LOYAC (Lothan Youth Achievement Center). It is a precedent of its kind that Al Diwan Al Amiri - seen as one of the symbols of the State of Kuwait's sovereignty and in which serves as the headquarters and the permanent centre of the country's rulers takes initiation into reclaiming the former Green Belt - a series of gardens built between the old city of Kuwait and its expansion. This is further complimented with a strategic vision from Al Diwan al Amiri in handing over the management of the property to the Kuwaiti youth to help cultivate and nurture the arts, history and culture through a year long calendar of events. When it comes to the environment, Al Shaheed Park aims to promote environmental awareness and its protection. By visiting the Habitat - a museum dedicated to the environment and bird migration in Kuwait, the visitors learn more about the different ecosystems, migratory birds and the effects of pollution through interactive learning stations. In addition to the museum, a Bird Aviary was built outside of the Habitat to provide a resting area for the numerous migrating birds in Kuwait. By doing so, visitors also get a chance to view these different kinds of birds as they stop by to rest during their journey. Located on the oldest and most historical ring roads of Kuwait, Al Shaheed Park contains a wealth of history waiting to be explored.The most historical elements found in the park is the Al-Shaab gate, one of the five remaining gates of the old Kuwait Wall. Named after the martyrs, the park consists of two main monuments: The Martyr Monument - a seven meter high glass sculpture built to honor the martyrs of Kuwait - and the Constitution Monument that celebrates the Golden Jubilee of the Kuwaiti constitution. At Thekra, Al Shaheed Park’s memorial museum, visitors are provided with more knowledge on the history of Kuwait, its past battles and the Gulf War. In order to preserve the country’s historical and cultural values, the museum aims to collaborate with the public by offering them dedicated booths where visitors can share their past personal experiences to pass it on to the next generation. With the vision of becoming the leading cultural platform in the country, Al-Shaheed park grants the public with a calendar of educational and cultural programs as well outdoor and indoor spaces that can be utilised for various events and activities. Such spaces include the amphitheater, the different open grass areas around the park as well as the visitor center’s multipurpose hall. The park also features beautiful outdoor sculptures created by local artists, along with cafes and restaurants and an underground parking.